I am thrilled to tell you that our negotiations with the lunar real estate head quarters succeeded. We agreed to loan 47,61 m2 (size of Room 106) of the Far Side of the Moon! 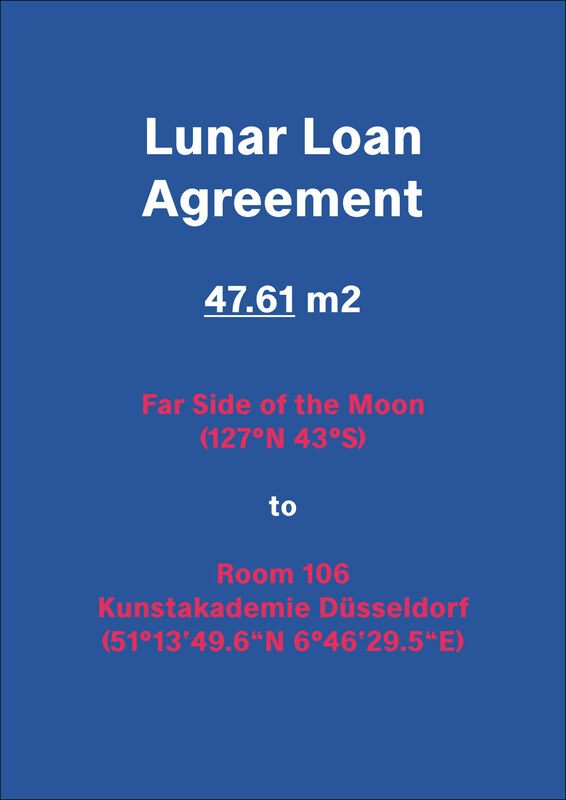 Please find the official Lunar Loan Agreement attached.